David Hollingsworth, age 77, of Corpus Christi and former Coleman resident, died Wednesday, September 5, 2018, at his residence. A visitation with family and friends will be held one hour prior to the service on Sunday. Funeral service will begin at 2:00 p.m. Sunday, September 9, in Stevens Funeral Home Chapel with Rodney Martin officiating. Interment will be in the Coleman City Cemetery under the direction of Stevens Funeral Home, 400 W. Pecan Street, Coleman, Texas. Immediately following the committal service at the cemetery, there will be a reception at the Masonic Lodge #496, 412 W. Liveoak, Coleman. He was born David James Hollingsworth on December 15, 1940, in Coleman, a son of M. W. Hollingsworth and Delma Jo Smith Hollingsworth Spencer. He grew up in Coleman where he attended school and graduated from Coleman High School in 1959. In 1960, he married Dorothy Jean Robbins, in Anson, and they have celebrated 58 years of marriage. Following their marriage, they lived in Coleman for about two years, moving to Kermit, and then to Carlsbad, NM for several years. In 1967, they moved to Corpus Christi where David was employed with Citgo Refinery. 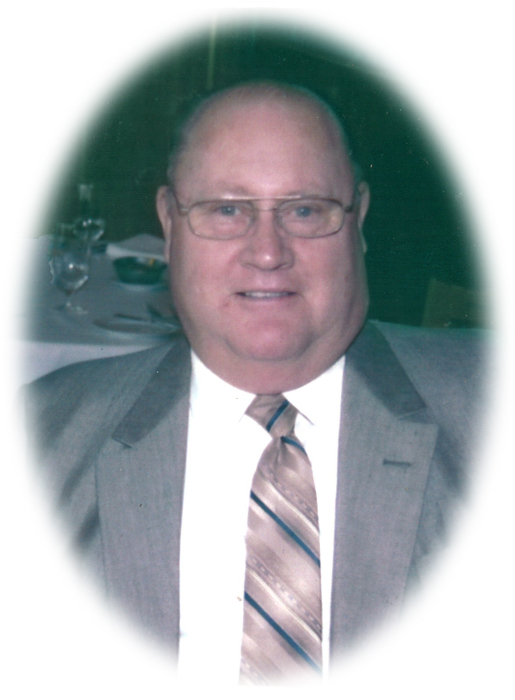 He retired from Citgo in 1997 and spent time fishing and enjoying his family and will be deeply missed by them. He was Baptist. He is survived by his wife, Dorothy Hollingsworth of Corpus Christi; two daughters, Cynthia Knoy and husband Barry of Roatan, Honduras and Tina Moore and husband Richard of San Antonio; four grandchildren, Zackery Knoy, Jared Knoy, Ashley Moore and Trevor Moore; two brothers, Ronnie Hollingsworth of Lake Coleman, Glen Hollingsworth and wife Doris, of Coleman; two sisters, Phyllis Smith of Troutdale, Oregon and Becky Wiginton of Coleman; nieces and nephews.